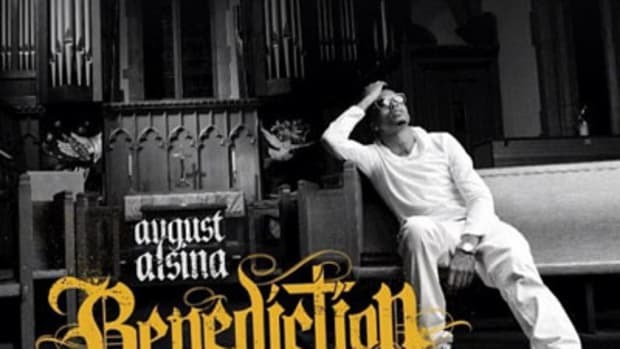 As someone who&apos;s sold drugs in order to make ends meet, August Alsina isn&apos;t about to look down on someone else&apos;s hustle. 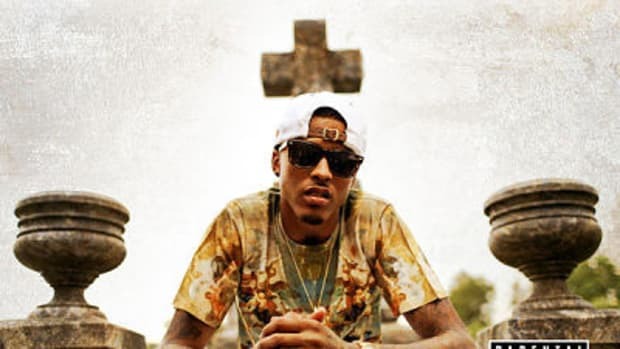 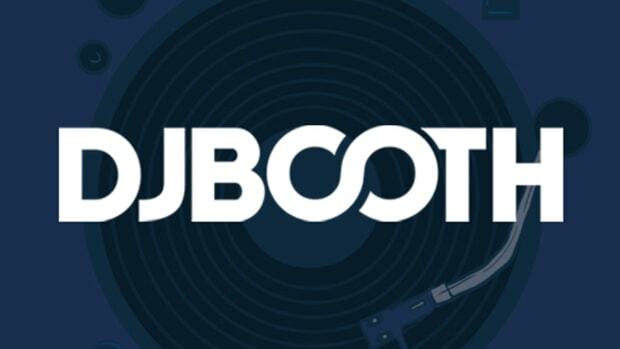 On a standout cut off his highly-anticipated Def Jam debut, the New Orleans crooner expresses solidarity with, and admiration for a shawty who&apos;s working that pole for profits, assuring her, “I ain&apos;t judgin&apos; you... go on and Get Ya Money.” Fabolous echoes the headliner&apos;s sympathetic words on the guest tip. 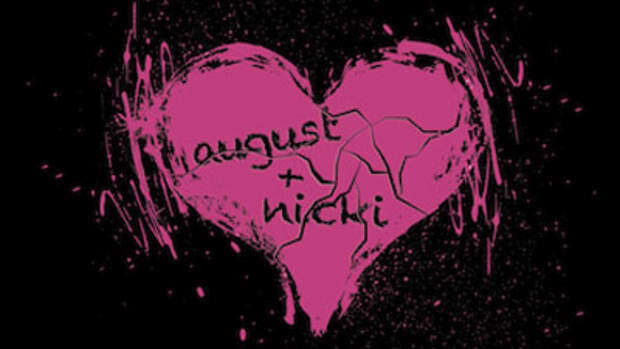 In his closing 16, the East Coast mainstay defends his First Lady, who just so happens to be a dancer: “Two wrongs don&apos;t make a right, but two strongs make a power couple.” Spinz and Dun Deal join forces to create the instrumental backdrop, a low key arrangement built around looped electric guitar arpeggios. 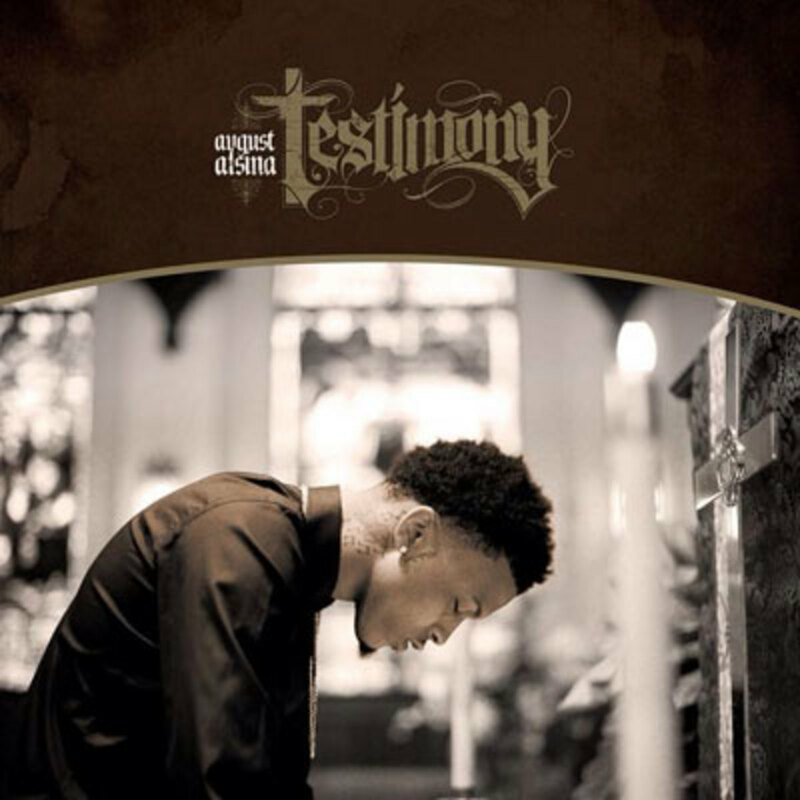 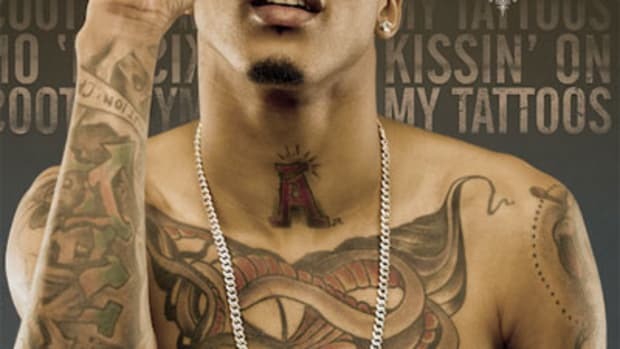 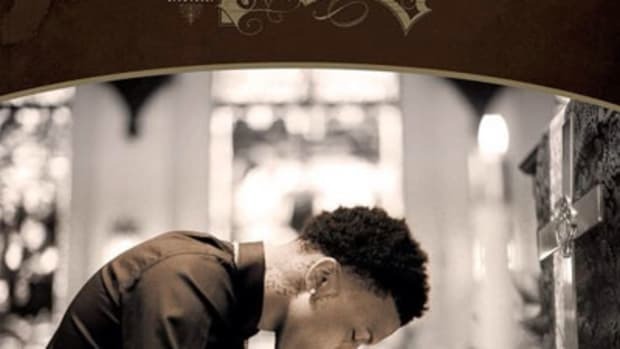 For this cut, last month&apos;s Kissin&apos; on My Tattoos and much more, cop Alsina&apos;s Testimony LP. 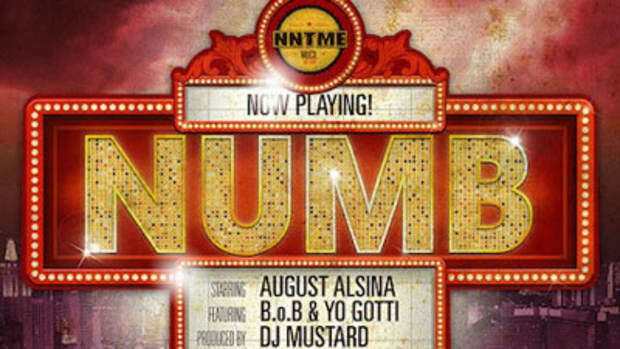 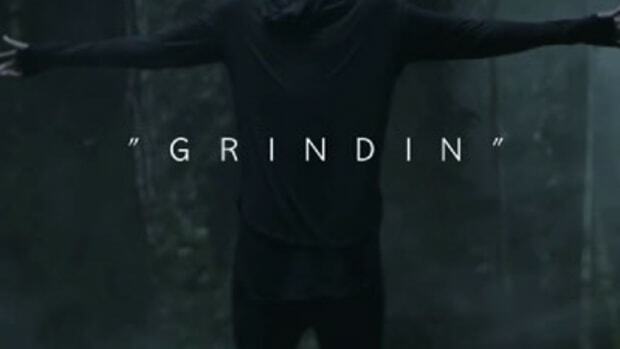 Update: We have added the Payne Lindsey-directed visuals for August Alsina&apos;s Get Ya Money single.